There are so many things to consider when planning your Bali Itinerary. Here we suggest places to visit for people with different interests, things to do and timeframes to do them in. Use this as a guide only, or mix and match from different itineraries to make it fit for you. See our Bali Travel Guides and Bali Itinerary Guides to plan your best trip to Bali. How Long Should My Bali Holiday Be? 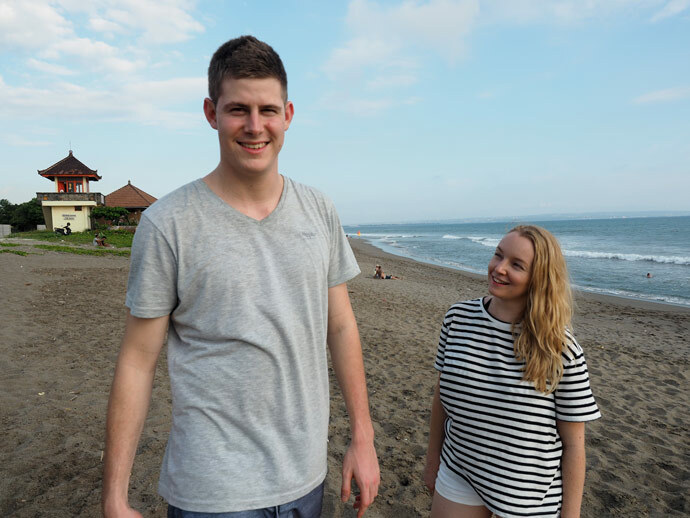 Bali is a great place for a holiday, whether it be a short break, a week or two..or three! It is very common, particularly for Australian travellers, to come here every year. It’s as if something’s in the water (the bottled water that is), once they get a taste for it, they just can’t stay away. That, and it’s so close to Australia (well, compared to everything else) and great flight sales are available. This can make a Bali Holiday travelling from Australia sometimes less expensive than travelling within Australia. So if going to Bali for the first time, I would recommend no less than a 7 day Bali itinerary. We have ‘Bali One Week Itineraries‘, a 62 page interactive PDF, to help you have the best Bali experience. 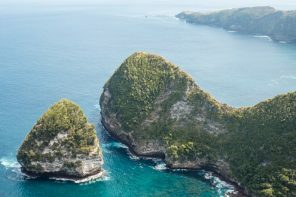 If you’ve already been to Bali before, and the flight isn’t too long (e.g coming from Singapore), then you could easily do a 5 day Bali itinerary. But if you can stay at least a week, I would recommend this. If you are going to Bali from Europe, USA or other locations where the flight will be long, then I would stay at least 2 weeks. Ok, so there is only one Bali. But Bali really varies so much that different areas of Bali can cater for people with completely different interests. 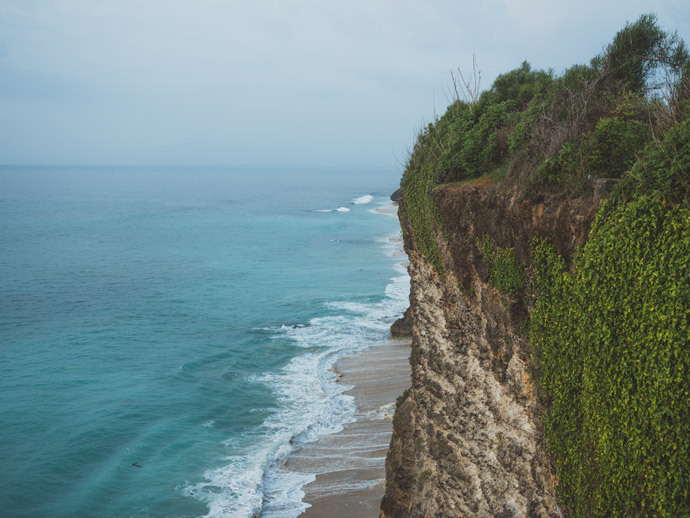 This is partly what makes Bali a great Holiday destination; not only can you please most people with something in Bali, but if you venture to a couple of different places (recommended) you can get such a variety of experiences. That’s why we have included Bali Itineraries for different interests…just scroll to the bottom of the page and follow the links. Here we will give you a brief overview of the different destinations within Bali, so you can get a feel for what might interest you. For more detailed info on each destination, see our Bali Travel Guides. See our Seminyak Field Guide here. 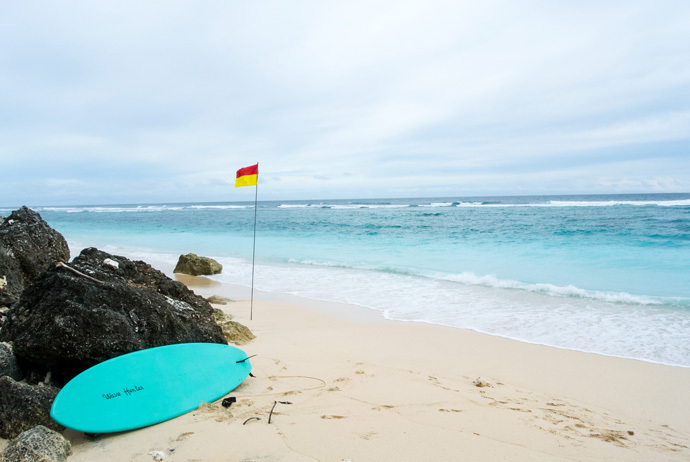 Popular amongst surfers, beautiful scenery and has some delicious places to eat. Best for slow pace, relaxing, diving, surfing, snorkelling. Here we have different Bali Itinerary Options, for different lengths of stay and different interests. Click on the links below for Itineraries that are of interest to you. One Week Bali Itinerary. For an in-depth itinerary, see our ‘Bali One Week Itineraries‘ interactive PDF, think of it as the value of an itinerary planning service but with the convenience of getting it and using it straight away. We try to put as much information on the blog to help you plan your trip, but if you need a hand or want to save time, then we have our Bali Trip Planning Email Support to help you. If you want to arrive and know exactly where to eat and what to do without doing the research, our ‘Field Guides’ might be perfect for you. These are filled will all our favourite picks. If you want some great tips for your first Bali trip then our ‘Beginners Guide To Bali’ may be for you. Hi guys. Thank you so much for the helpful site!!! My husband and I are planning on traveling to Bali in July… We wanted to go to Nusa Dua, Ubud, Amed, and Jimbaran. Does this sound like a well-rounded trip? What order would you recommend visiting the locations? Thank you!! Hi Taylor, thanks so much! That sound like a nice mix of places :) The order you said, seems like a great order. Wishing you and your husband a great trip! Let us know if you have any other questions.